NEW ORLEANS – Beneficiaries of a 401(k) plan allege funds were wrongfully distributed to the incorrect person. Jason E. Turner, Jonathan Turner and Taravia Turner filed a complaint on Oct. 11 in the U.S. District Court for the Eastern District of Louisiana against Murphy Oil USA Inc., also known as Murphy Oil Corp. and Alice Dison Turner, alleging that they violated the Employee Retirement Income Security Act. According to the complaint, the late Harry G. Turner was a participant in the Murphy Oil 401(k) and retirement plan. The plaintiffs allege he died in 2015 and had named the plaintiffs as beneficiaries of his plans. The plaintiffs allege that the defendants wrongfully gave Alice Dison Turner, the decedent's ex-wife, the full value of the 401(k) plan. 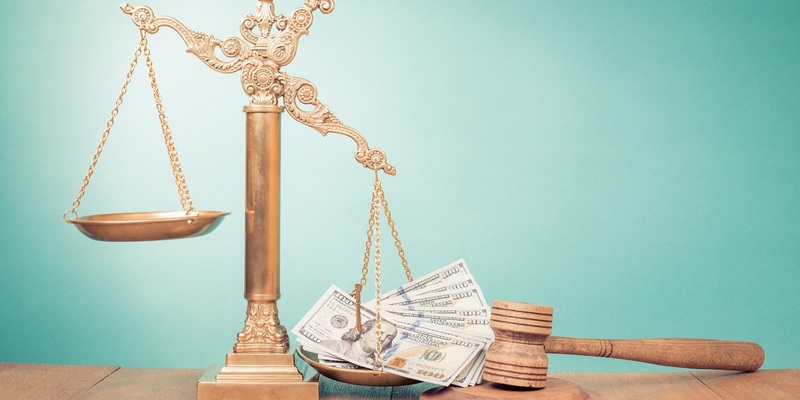 The plaintiffs request a trial by jury and seek declaration that defendants breached their fiduciary duties, compensation for all damages, plus interest, attorney's fees and costs, and such other additional relief that they may be justly entitled. They are represented by Larry M. Aisola Jr. of the Law Office of Larry M. Aisola Jr. in Chalmette.